THINK OF CAPSTONE LIKE A TUNEUP FOR YOUR CAR. You’re already moving along well in that automobile of yours, but it’s just not going fast enough. And it’s making a bit of a knocking noise. When we work together to boost your marketing efforts, you’ll soon find the ride much smoother, and way more gratifying. I’ll show you how to find your brand personality that sets you apart from the competition, how to plan months in advance and how to get new business to come to you instead of the other way around. Contact me or call 727.210.7306 just to ask questions. There’s absolutely no obligation. 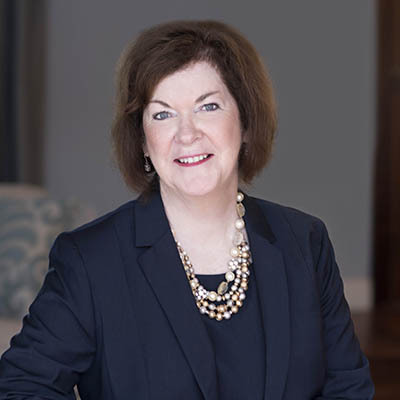 Before creating Capstone Marketing in 1998, Jean Caragher paid her dues as a marketing director working in the trenches with multiple accounting firms. As a result, she knows what you’re going through. Totally. Then one day she was overheard saying, “Wouldn’t it be great if I could do this for CPAs all over the country?”. Her client list is long. The number of books and articles she’s authored is prolific, the number of speeches is over the top. And you can catch them all here. In a word, she practices what she preaches her CPA firms to do: get out there, become visible, gain prospects’ trust and you will flourish.